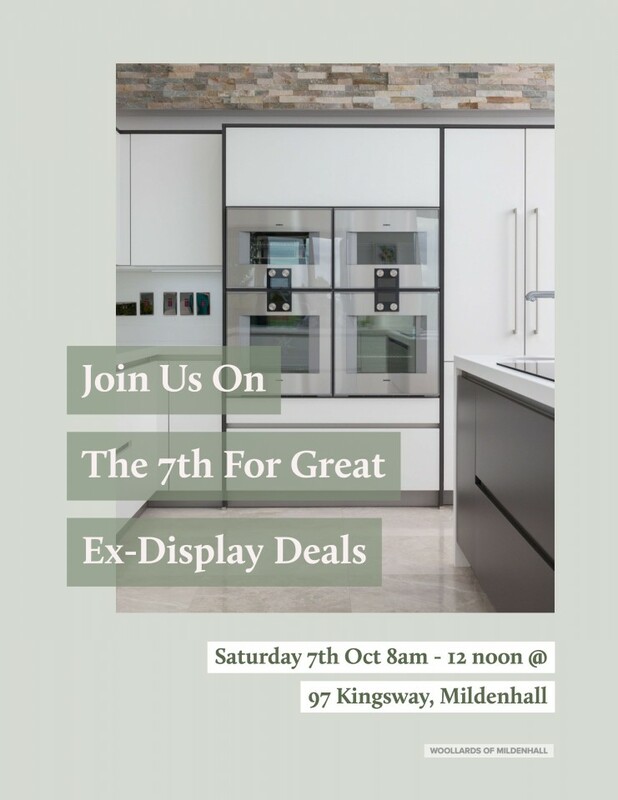 Join us this coming Saturday for our biggest Ex-Display event ever, kitchen and bathroom items must go! Special prices on furniture, appliances, fixtures, worktops and more! Would you like to upgrade behind the door? We have new draw accessories that will help organise your space and just slide into place. English & German Kitchen Furniture! 60mm thick Laminate Worktops Unbeatable Price! Must See. Don’t miss this one off event! This entry was posted in News and tagged Bathroom, Bathroom Sale, Black Friday, Bury St Edmunds, Cambridge, Clearance, Ex-Display, German Kitchen Sale, Kitchen Appliances, Red Dot Sale, Refurbished Kitchens, Sale. Bookmark the permalink. If you have any questions don’t be afraid to contact us on 01638 718023, email us on Sales@woollards.co.uk or comment below!! Don’t miss our Red Dot Sale!